First of all let us wish you a Merry Christmas and Happy New Year that is approaching! Have you been good? Have you been nice? We believe that you had, so Santa Claus visited your house these days. 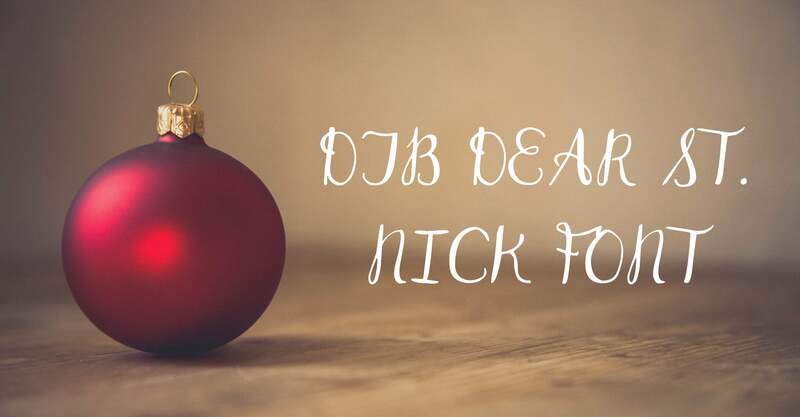 What did he leave under your New Year tree? Is it a present you were expecting to get? Yes, we know you are not boys and girls anymore. 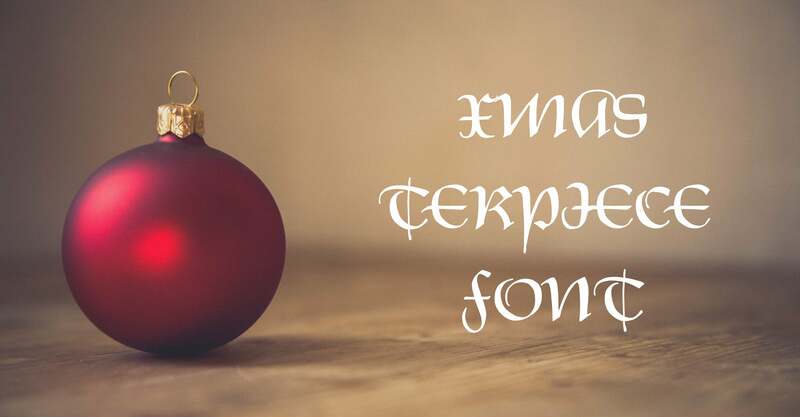 We’ve prepared amazing present for you! 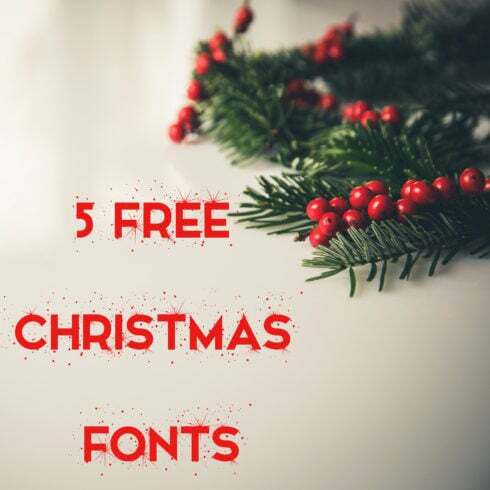 5 sunning free Christmas fonts! Exactly What Are Fonts? What Makes Them Crucial? Font is a visual manifestation of text message. It could also be identified as a design of a set of letters and characters. With different patterns, point sizes, font weight, and color, fonts often set the perception of design. Single font is normally priced in the range of $7 to $100 with respect to the vendor and marketplace. What Are Font Bundles and What’s The Cost? Font bundle deals are the preferred deals for successful graphic designers. 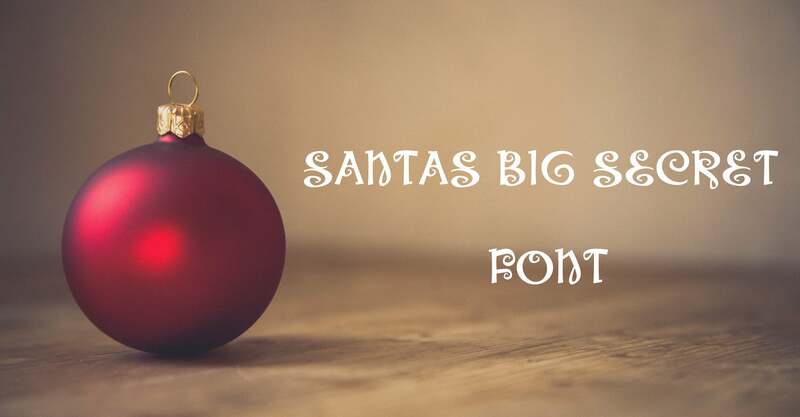 A font bundle is a selection of several premium fonts. A package deal will cost you much less than each of these fonts separately. It enables saving anywhere up to 99%. On Masterbundles, you can find deals in between $4- $50, based on the size. What Types Of Fonts Exist? Presently there are 5 major types of fonts. Serifs are more typical, they can be easily recognized via small lines placed on characters. Sans-Serifs are a more recent type, and letters do not have tiny “feet” . Slab-serif fonts look and feel blocky and massive, these fonts contribute substance to the overall design. Scripts emulate handwriting and have interconnected characters. Stencil fonts are known to have curved boundaries and thin strokes, use them to make a creative statement. How Can Fonts Influence The Perception of the Product or Service? The quality of typography determines the way people see and understand written content. Fonts make it possible to grab curiosity and determine structure. Fonts set the atmosphere and create brand attractiveness. Marketers recognize that typography can create or ruin just about any graphic advert, logo design, or brand graphics. Whenever the designer uses sloppy or plain looking fonts, many people see the design and style as low quality and don’t pay attention. When the typography is difficult to read, your entire creative project fails to achieve its goals. 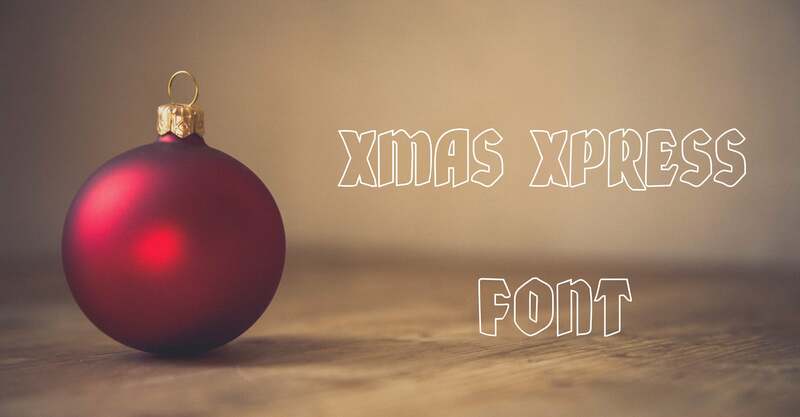 Please download the fonts archive with best wishes from all MasterBundles’s team! I Have Not Found Any Suitable Web Fonts in This Bundle. What to Do? Don’t worry about it! 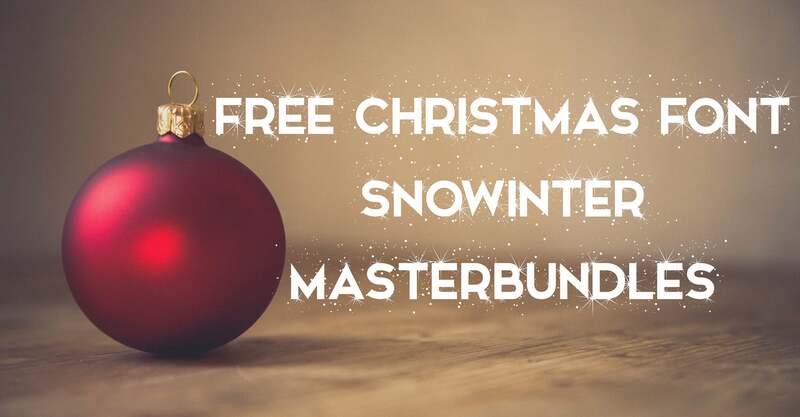 Master Bundles has tons of different bundle choices for numerous events and designs. Just check out our website and you’ll definitely find something to your preference and requirements. What Other Sorts of Packages Do You Sell on MasterBundles? On top of font bundle deals, MasterBundles features many spectacular bundles. Have a look at graphic bundles, icons, textures and patterns, web template packages. There are as well e-books and courses, stock photography, logos, illustrations and add-ons, mockups, as well as other categories. 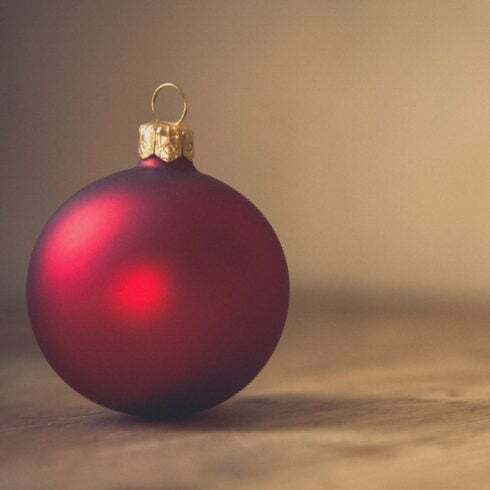 You’ll find thematic Xmas and Valentine’s day packages, postcards and presentations. And, obviously, the most popular under $5 design bundles! MasterBundles.com is an online marketplace. On our resource, expert designers offer their creations at the best prices. We provide you with the very best deals on the market, and our products are well reviewed by customers. Take a look at our blog, it really is full of valuable and inspiring content for successful designers. Also, if you register for our newsletter, you’re going to be the first to learn about our special discounts. And we love discounts. There will always be coupons and promo codes available to cut the prices to a minimum.